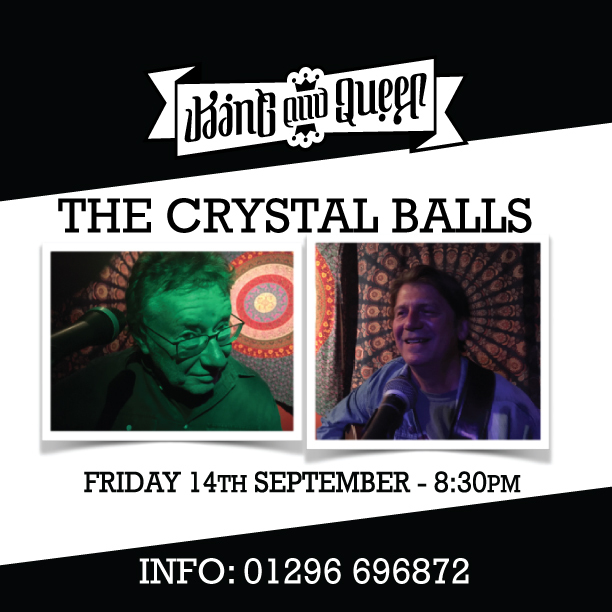 Live Music - The Crystal Balls! Playing a mixture of songs from across the decades. Beer & Music Festival August Bank holiday! An Adnams supported Beer Festival over the three days of the long weekend. Live music in the pub garden throughout the festival. A cricket match on the Sunday at The Witchell ground. Food by Monsta Pizza (celebrating their 1st Birthday) all weekend (starting on Friday night). Sand, seashells, ice creams and buckets and spades! The Rambling Allstar Review - feat. Phil Rambow, Bob Collum, Martin Belmont & Mags Layton - A fine mixture of americana, country, blues and pub rock from some of the finest musicians on the circuit! The Steve Morano Band - Country/blues/soul & folk inspired touring singer-songwriter. Steve has performed worldwide including shows in Nashville & Edinburgh Fringe Festival. Currently supporting The Hoosiers, Dodgy & Top Loader at UK Foodies festivals. This time Steve Morano returns with a full 5 piece band plus support from good friend Pete Richardson lead singer/guitarist of Gyro Aylesbury band from 90's.